#47. 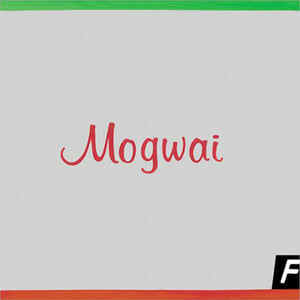 Mogwai "Hunted By A Freak"
Seeing Mogwai live obliterated my hearing, making me easy prey for when the vocoder pranked my ears. Relatedly, vocoder frequency compression has played a role in the treatment of hearing pathologies; in a study conducted by the University of Miami, deaf mute children wore tactile vocoder belts to school in an attempt to "feel" the Miss Othmar faculty garble. Unfortunately, the study was invalidated because students only caught the sub-frequencies in the gut—they could only feel the bass.